Callum Kindly likes living with his mum. 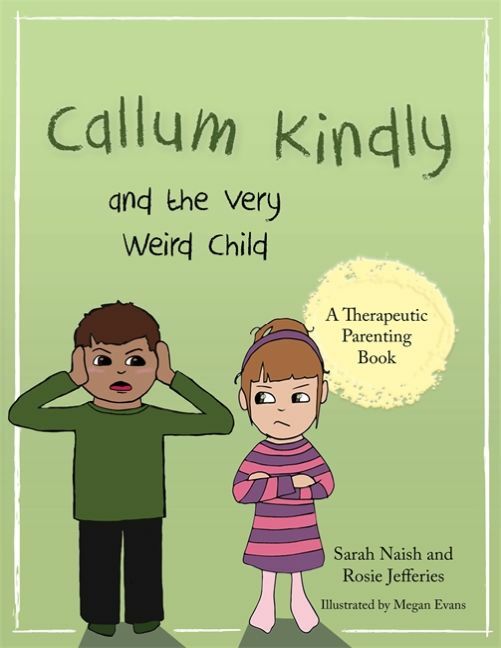 When Katie Careful, a very weird child, comes to live with them, Callum struggles to understand why she acts so differently. This story explores difficulties children can experience when a new child comes to live in their home. Sarah Naish is an adoptive parent and the director of Inspire Training Group, which delivers training on attachment issues. Her daughter Rosie Jefferies is a trainer at Inspire Training Group. They live in Gloucestershire, UK.